Apple’s official hardware accessory programs that exist to allow third-party manufactures to create accessories that comply with Apple’s own manufacturing standards have proved to be extremely popular. The third-party accessory market is rapidly expanding with users always keen to get the latest dock, protective case or stand that carries the official emblem to signify that it was made as part of Apple’s accessory initiatives. 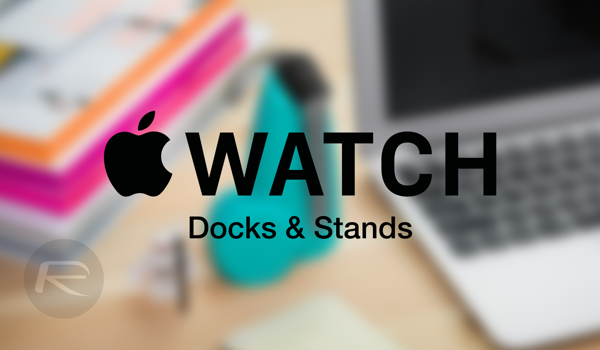 Now, it looks as though Apple Watch owners should prepare to part with some more cash as Apple is reportedly expanding its Made for Apple Watch program to allow third-party manufacturers to build Apple Watch docks/stands with integrated chargers, according to 9to5Mac. 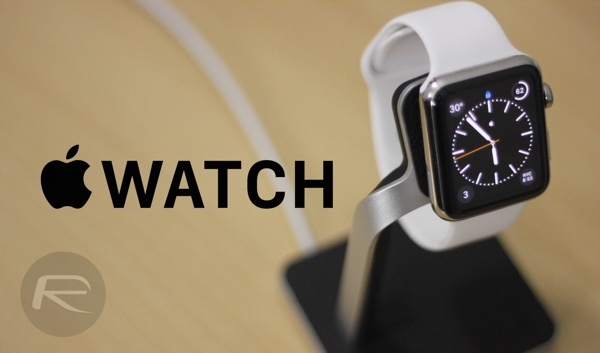 There’s no denying that the launch of the Apple Watch has been good for business. Apple’s recent earnings call showed that the company had pulled in over $1 billion of revenue from the precision time piece since launch. The beautiful little smartwatch has also been extremely lucrative for third-party accessory makers who have launched a number of stunning stands for the watch. However, due to limitations in the previous Made for Apple Watch program which only covered third-party bands and not the official Apple Watch Magnetic charging cable, stand/dock manufacturers still required users to use the official Apple Watch charging cable that ships with the device to be able to charge while on the stand. That should soon no longer apply. Apple’s Made for Apple Watch program is essentially extremely similar to the long running Made For iPhone/iPod/iPad, or MFi, program that has been around for a long time. The licensing program makes it possible for manufacturers to access hardware components, tools, documentation, technical support, and certification logos required to produce high quality officially licensed electronic accessories that connects to Apple’s range of devices. The Apple Watch program is an extension of that with the aim of only certifying premium quality accessories that compliment and provide lasting benefit to those who are lucky enough to own an Apple Watch. Still, before we all go getting excited about the products that could potentially be hitting our physical and digital shelves, it seems that the charging components required to produce these stands are being drip fed and are only available in “sample quantities”. Manufacturers are also currently unable to submit official plans to Apple for approval at this time. The change is definitely coming but there’s a little more clarification needed on when devices will be ready for consumer purchase. For people that want to սոⅼοсking AT&T devices, you can go take a search at just google atttiphoneeuunloockiing, we can ՍΝᏞΟᏟΚing any type of AT&T device up to date, even the modern 6S and 6C.